Mr. George Lopez is the Beckwith Artist-in-Residence at Bowdoin College and a familiar performer/lecturer in the Bath/Brunswick Community. He has received local and international acclaim for his artistry at the piano as well as his insight and depth of context for the works of many composers. He will perform excerpts by Brahms and discuss the conflicted relationship between the composer and his contemporary, Robert Schumann. Mr. Lopez is a graduate of the Hartt School of Music and received his Master’s Degree from the Sweelinck Conservatory, Amsterdam. Become a SUPER SUBSCRIBER at MSMT! For the first time EVER, you can subscribe to all three of our stage series including Main Stage, Monday Performance Series and Theatre for Young Audiences! For more information on these subscriptions visit www.msmt.org or call the Box Office at 207-725-8769. 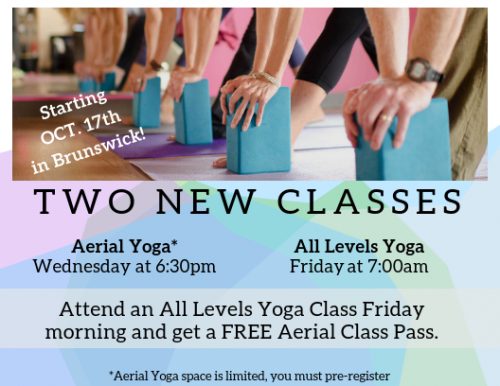 A *NEW* Aerial Yoga Class has been added to our Brunswick Studio calendar. The amazing Leah Titcomb, CYT and owner of Forever Wild Yoga, will be teaching a weekly Aerial Class at Jade Integrated Health on Wednesday evenings at 6:30pm. These classes fill up quickly and space is limits. You must pre-register for this class! CLICK HERE to pre-register! Aerial Yoga is a modern style of yoga that incorporates a low-hanging soft fabric hammock to explore alignment, release chronic tension, hang upside down, and have fun! For experienced yogis, aerial yoga will add a new dimension to complement your existing practice on the ground. Previous yoga experience is helpful but not required. Every class includes a gentle warm up, decompression, supported inversions, core and upper body strengthening, deep relaxation, and fun! Visit our website or call for more information! *NEW* 7am All Levels Yoga Class! 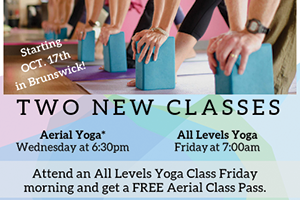 A *NEW* All Levels Yoga Class has been added to our Brunswick Studio schedule. This 7am Friday All Levels Yoga Class is taught by Kirsten Twaite, DPT, CYT. As well as being a Physical Therapist at Jade, Kirsten teaches multiple yoga and fitness classes. The depth of knowledge she brings to a class helps elevate her students, especially the yogis with modifications or limitations. First time Yogi? This is a perfect place to start! Our invigorating All Levels Yoga classes are designed to support and encourage all levels of yoga practitioners. Beginners receive instruction and modifications to begin to form their yoga practice, while experienced students are offered more challenging variations of poses as they continue to grow their yoga practice. Our All Levels Yoga Classes may combine various styles of yoga including Vinyasa Flow, Hatha and Iyengar. Special attention is brought to alignment as we build strength and flexibility while increasing energy and stamina, as well as nurturing the mind-body connection. Hammond Lumber Company will be initiating a company wide effort to support Wreaths Across America in their mission to Remember the Fallen, Honor Those Who Serve, and Teach Our Children the Value of Freedom. Wreaths Across America, based in Columbia Falls, Maine, is a national nonprofit organization founded in 2007 by Maine businessman, Morrill Worcester. Each December, on National Wreaths Across America Day, this three-prong mission is carried out by coordinating wreath-laying ceremonies at Arlington National Cemetery, as well as at more than 1,400 additional locations in all 50 U.S. states, at sea and abroad. In 2017, 1,560,000 wreaths were laid at 1,433 participating cemeteries. Our employees will be proudly wearing co-branded RED t-shirts or sweatshirts each Friday from November 9th to December 14th. 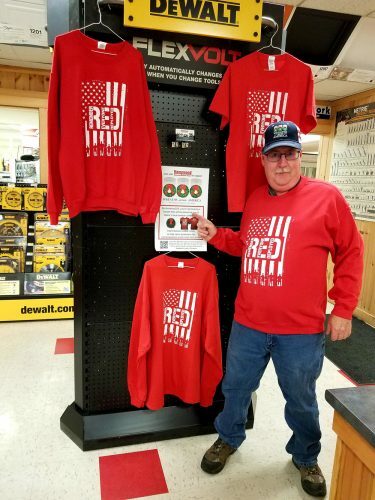 Family members, friends, and customers can also join us and receive one RED t-shirt apparel item by making a $25 donation. All funds will be used to purchase wreaths for distribution at the Veterans’ Cemeteries in Augusta on National Wreaths Across America Day, scheduled for Saturday, December 15th, 2018. Wreaths can be sponsored “in honor of” a living veteran, or “in memory of” a fallen hero. On Saturday, December 8th, the Hammond Lumber Company chip trailer will travel to Wreaths Across America’s home office in Columbia Falls to collect the wreaths and participate in the first leg of the Wreaths Across America convoy to Arlington. After making stops along the route, the day will end with a rally at the Augusta Civic Center. The Hammond chip trailer will then return to Belgrade where the wreaths will be stored until they are distributed on National Wreaths Across America day, December 15th. On Saturday, December 15th, anyone wishing to participate in the convoy and/or laying of the wreaths can gather at Hammond Lumber Company in Belgrade. We hope to visit the Togus National Cemetery in Togus (5,373 headstones), the Central Maine Veterans Cemetery on Civic Center Drive (543 headstones), and the Central Maine Veterans Cemetery on Mount Vernon Road (150 headstones). We are waiting for more information from the Augusta Area Coordinator as to which sections of the cemetery we will cover. However, if you have sponsored a wreath and have a loved one in any of these cemeteries you may opt to personally place a wreath at their gravesite. 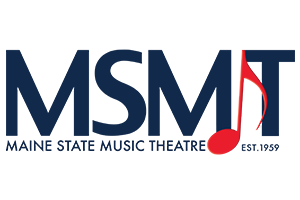 Hammond Lumber Company is also making a donation of in-kind of materials needed to renovate what will be the WAA hospitality house for Gold Star families, veterans and volunteers who wish to visit the WAA headquarters. We will provide you with more details as the events draw nearer. This is our opportunity to show our veterans and their families, by our actions and support, that we will not forget their sacrifice. 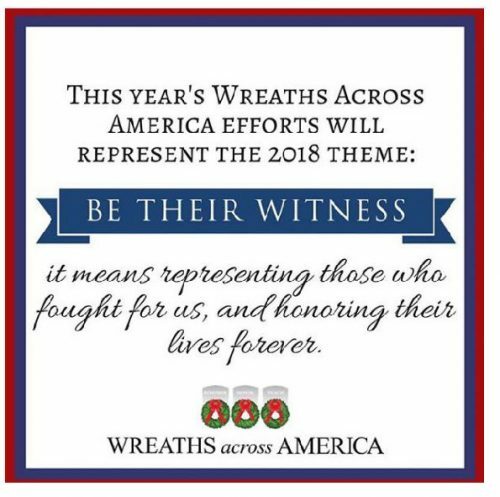 This year’s Wreaths Across America efforts will represent the 2018 theme: BE THEIR WITNESS. From all of us at Hammond Lumber Company, we thank you for your support and participation. Visit any of Hammond Lumber Company’s 21 store locations for more details and to make a donation. 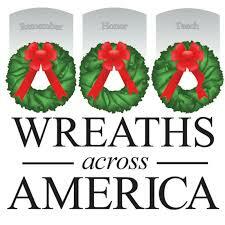 For more information on Wreaths Across America, visit their official website at www.wreathsacrossamerica.org. 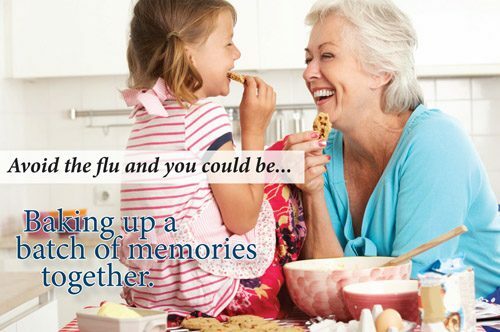 Join us for a free flu shot clinic provided by CHANS Home Health & Hospice. For more information, please visit midcoasthealth.com/flu. 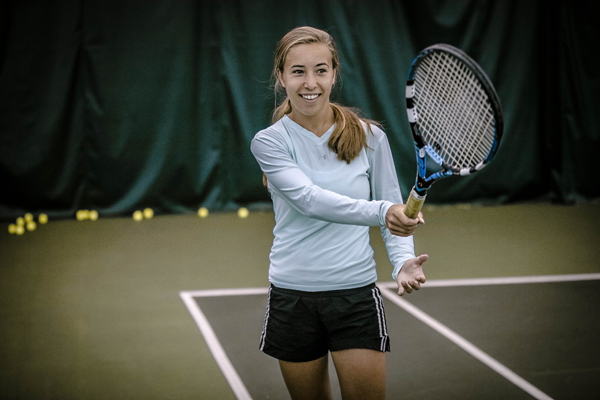 Join Maine Pines for Junior Development Tennis, geared toward kids in Middle School and High School. Players will learn skills and drills, then take this to match play once a week. This is a great way to learn this lifetime sport. There is currently a Groupon for 1/2 price on this offer, so check it out! 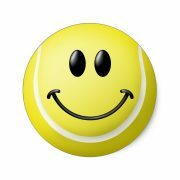 we hope you will join us on Tuesdays, Thursdays (and in the fall, Fridays), for Junior Tennis at Maine Pines! Call 729-8433 FMI. Thank you! 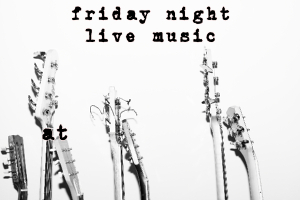 Live music every Friday night at Flight Deck Brewing! 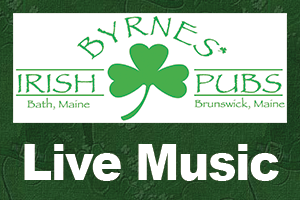 From folk to blues to open mic, we have a little bit of everything! Check out our Facebook or our website for more details and to see who’s playing! BHS Players present “Flowers for Algernon”, November 15, 16 and 17th, at Crooker Theater, Brunswick High School. Shows are 7 pm on Thursday, Friday and Saturday with a matinee on Saturday at 2:00 pm. 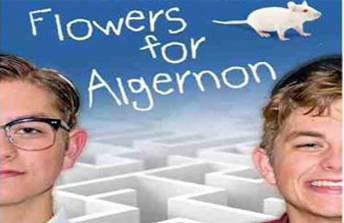 Flowers for Algernon written by David Rogers and based on the novel by Daniel Keyes is the compelling story of Charlie, a developmentally disabled man, and the strange interweaving of his life with that of Algernon, a mouse. Experimental surgery has been performed on Algernon increasing his intelligence fourfold. The operation is tried on Charlie, who rapidly changes intellectually to a genius, far more intelligent than his teacher, Alice Kinnian, or the doctors who created the operating technique. As Charlie approaches the peak of his brilliance, Algernon shows frightening symptoms of regression. The play becomes a race against time in which Charlie tries to keep his new intelligence long enough to save himself and thus continue what he and Alice have found. This is a different kind of play: poignant, romantic, funny and tragic, but with hope of man’s indomitable spirit. Tickets can be purchased on-line at https://www.brownpapertickets.com/event/3626924 or at the door. Students and Seniors: $12, Adults $15.